Our Bag-in-a-Box Hot Coffee Solutions are another option where we differentiate ourselves and deliver superior quality product in the cup. Our products are always fresh, never frozen or aseptically processed and contain no preservatives or additives. 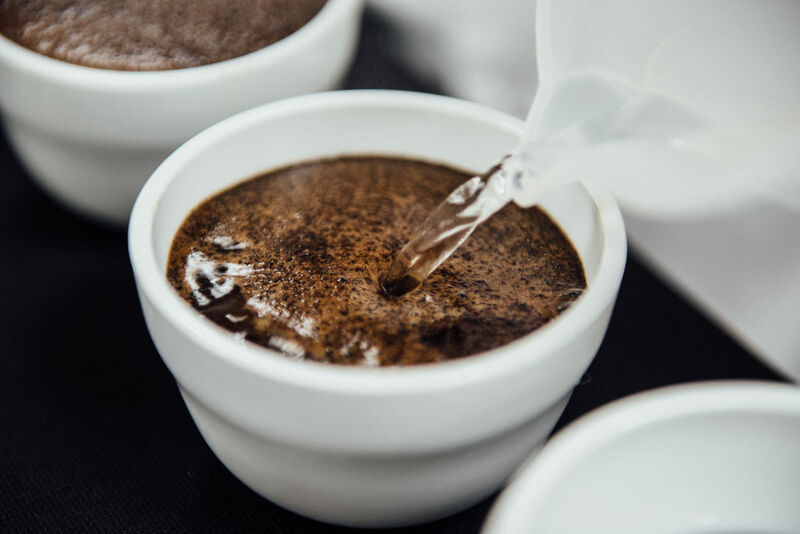 Our low temperature extraction process guarantees that our hot coffee products will deliver the authentic flavor that today’s discerning coffee consumers expect while minimizing the labor and waste challenges associated with traditional high volume coffee brewing methods. Because we are uniquely capable of delivering authentic fresh brewed cup quality in an on-demand format, our Bag-in-a-Box Hot Coffees can be utilized in any front or back of house coffee occasion. We offer the widest selection of products in the category including USDA Certified Organic, Rainforest Certified and Fair Trade Certified coffees. Choose one of our many blend formulations or let us extract your own proprietary coffee blend. Give us and try and you’ll taste the difference. 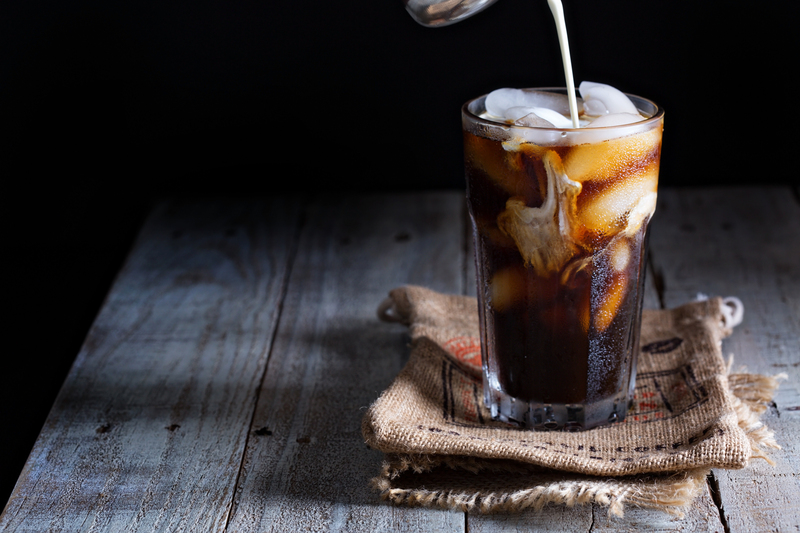 Consumer demand for specialty cold coffee beverages like iced lattes and cold brew coffees is at an all-time high and increasing every year. However, most foodservice operators are not participating in this ever growing category due to the operational complexity and cost associated with these types of beverages. 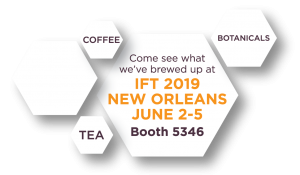 Our Bag-in-a-Box Iced Lattes and Cold Brew Coffees solve these operational challenges and enable any foodservice operator to deliver cold specialty coffee beverages with the push of a button. Available in dairy-free, 4-to-1 or 7-to-1 concentrates, our flavored iced lattes and cold brew coffee concentrates deliver coffee shop quality in the cup with no labor or waste. Our products are shipped fresh and offer longer shelf life and lower cost per serving than other dairy based bag in box alternatives. We offer the largest variety of standard flavors in the category and also produce exclusive limited time offer items to help our customers meet the demand for new and exciting flavor experiences in this ever growing category.